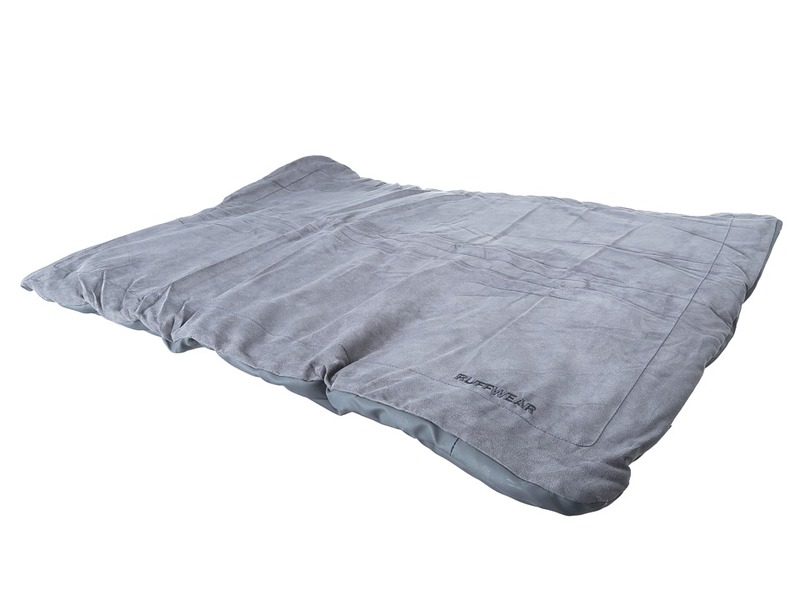 Lay your doggie down on the plush and super-soft roll out Mt. Bachelor Pad by Ruffwear. Rolls into a lean, lightweight bedroll with carry handle. Recycled polyester fleece sleeping surface for coziness and warmth. 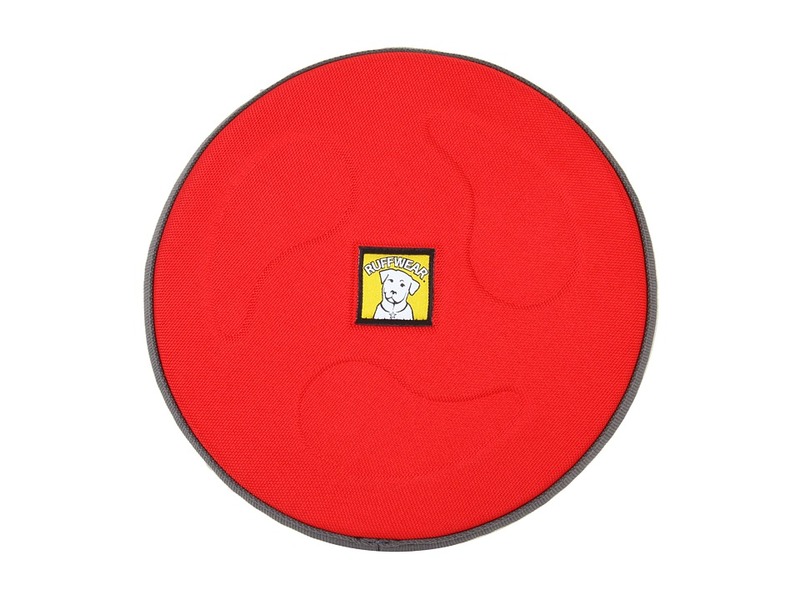 1-inch (25mm) thermal padding adds insulating cushion. PVC-free, waterproof recycled polycloth base provides a moisture barrier. Dimensions: 29 x 38in. 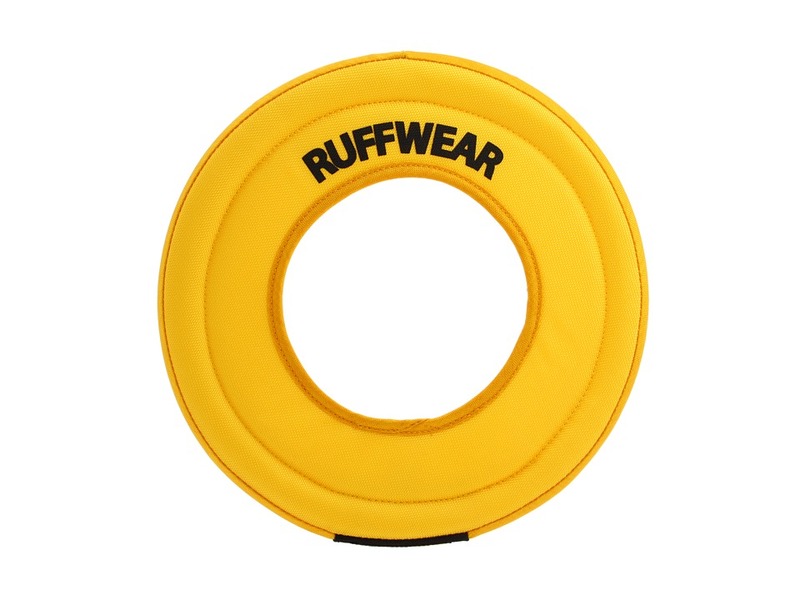 Ruffwear toys are designed for interactive use only and are not intended to be left alone with your dog. This is the perfect toy for high flying fun. Molded foam core maintains shape and enhances flight performance and flotation. Soft construction is easy on dog~s teeth and gums. Bright, contrasting colors for high visibility. Diameter: 9 in. Ruffwear toys are designed for interactive use only and are not intended to be left alone with your dog. Play fetch in or around water with the durable and lightweight Hydro Plane by Ruffwear. Floats on top of the water so it~s easy for dogs to spot while swimming. Over-sized for easy pick-up, play, and visibility. Soft interior foam is easy on dog~s mouth and returns to its original shape every time. Diameter: 12 (30cm).